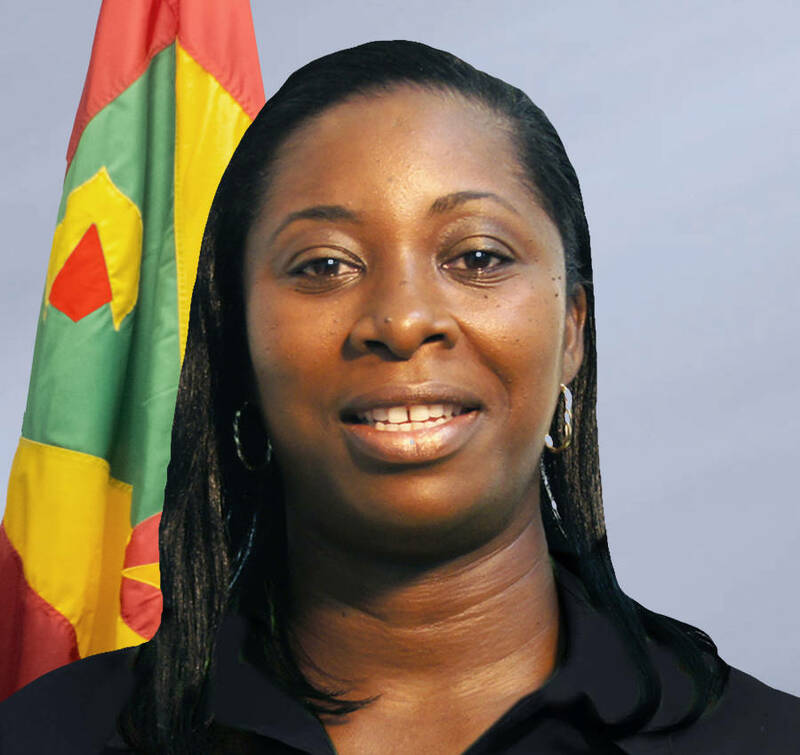 Grenada’s Minister of Religious Affairs Emmalin Pierre has expressed concerns about comments made by the leader of the Women’s arm of the opposition National Democratic Congress, Jenny Simon, attacking religious leaders in the country. Simon launched a scathing attack on religious leaders as host of Heartbeat, a weekly programme that represents the views of the NDC headed by Nazim Burke, a Senator in the Upper House of Parliament. “What concerns me is that she was representing the National Democratic Congress and her comments would obviously indicate that she is representing the views of the National Democratic Congress,” said Minister Pierre during an interview Monday morning. “…and so I would be very concerned if those were the views of the National Democratic Congress”. During her presentation, Simon tore into the Head of the Grenada Conference of Churches, Presbyterian Minister Osbert James; as well as Catholic priest Fr. Sean Doggett, Baptist Preacher Stanford Simon and Pentecostal Minister Senator Winston Garraway. Simon accused them of vain worship – a biblical reference that suggests not following the commandments of God. She was hardest on Rev. James for defending the appointment of Trade Unionist Chester Humphrey as head of the Senate because he is an atheist. “If you would attack Ministers of religion in that kind of way and even to go to the extreme of indicating the reason the church was destroyed by Ivan had to do with comments that the head of the church would have made two weeks ago, it deeply concerns me as an individual,” said the religious Affairs Minister. “I think it’s important because when you make such strong statements that go to the core of our society and attacking our religious sector in that way I think it is important and if I head any organization I would really want to distance myself from such comments”. “The leader of the National Democratic Congress Honorable Nazim Burke would have to make a public statement,” said Pierre. “I would want to think he would, and what bothers me deeply is the comment made with regards to the Presbyterian Church; I can’t see how one can get away with this”.